May 19, 2010 – Nerdwatch! Mount Fuji? What Mount Fuji? 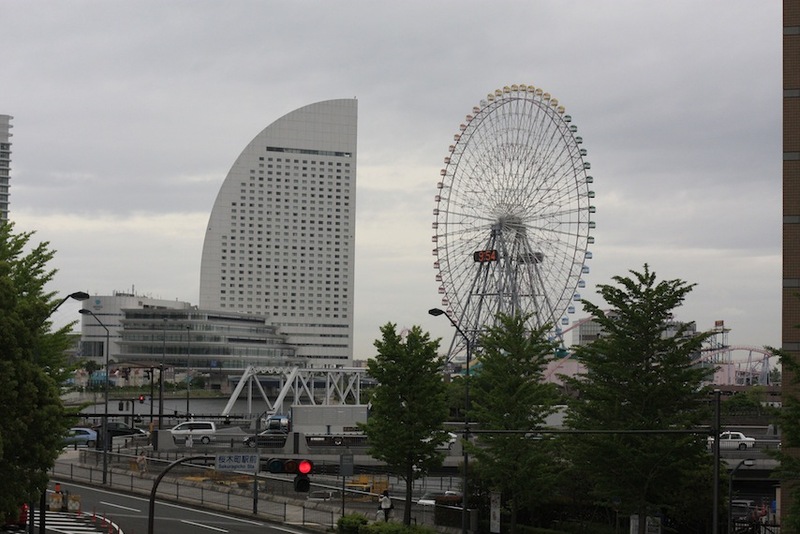 Good Thursday morning from cloudy, rainy Yokohama. Yesterday’s excursion to see Mount Fuji ended up being rained out, but not before we got most of the way there.